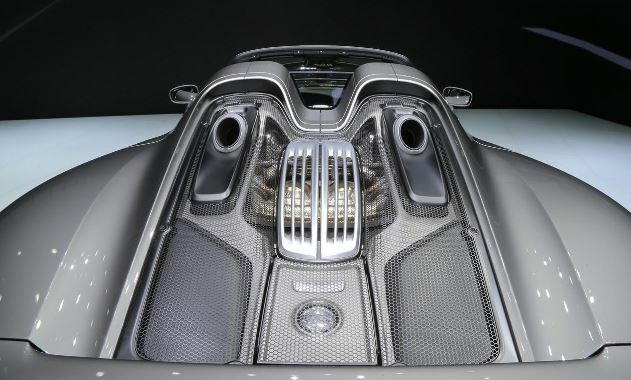 The 918 Spyder is the embodiment of Porsche`s overall achievement, that comes with an illustrious past and a promising future, delivering the perfect supercar that have satisfied millions of customers all over the world. 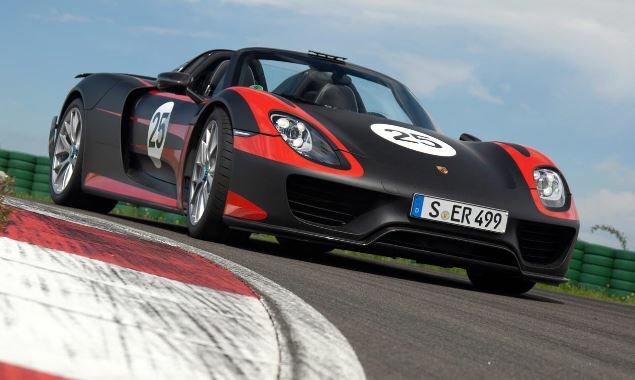 When we think of Spyder, we imagine the old Spyder that used to out-run all its competitors at the Les Mains 24 Hour Race a few decades ago. 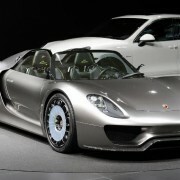 In fact, today, the Spyder is the perfect combination between real performance and technology. 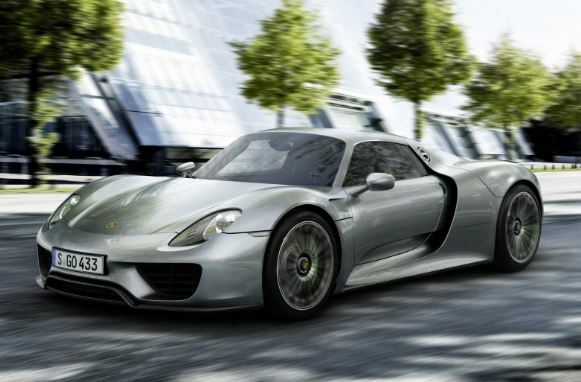 The Porsche 918 Spyder goes beyond any other Porsche from its past, in terms of out-passing the boundaries of hybrid technology and beautifully shaping the idea of fun driving and extraordinary performance. 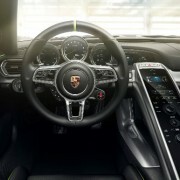 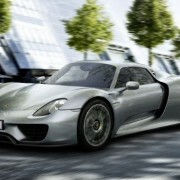 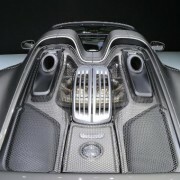 The Porsche 918 Spyder unveils its direct fuel injectors, variable intake-and-exhaust-valve timing, forged titanium connecting rods, or dry-sump lubrication, silent features that puts the car into outer space where power per cubic has no limits. 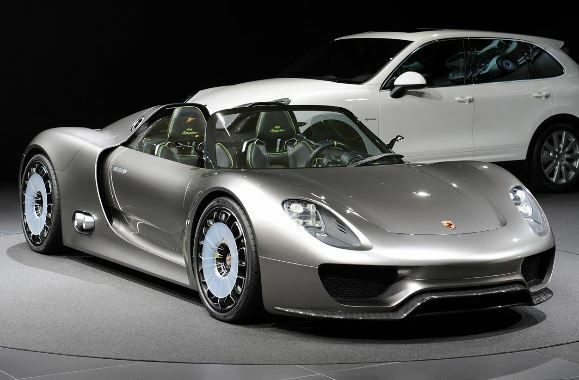 Two electric propulsion motors powers the Porsche 918 Spyder with an impressive torque provided, putting the car to a spectacular display of high rotation per minute power. 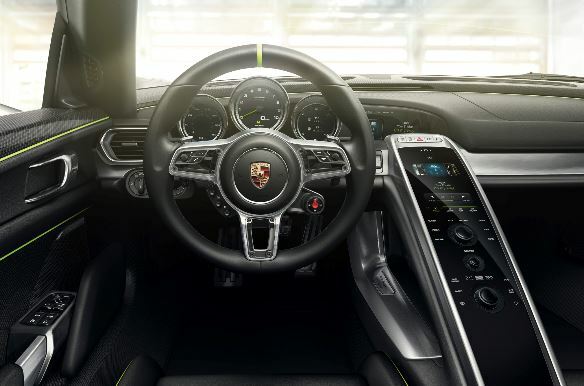 The Porsche 918 Spyder manages to master the art of driving through its two key elements – speed and fuel efficiency, that combined with technology, have managed to redefine the old Spyder brand and turn it into a true inspiring model for all its fans.